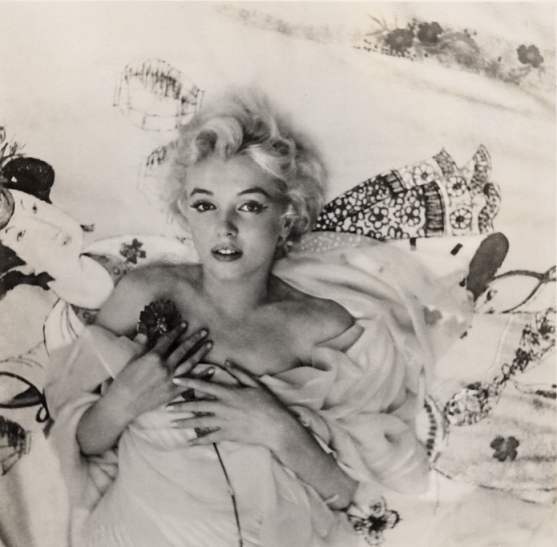 There are currently photos of Marilyn in the Picture Archive, with more photos and information to come. Ralph wrote a manuscript about Marilyn. Click the manuscript link to the left to read about her. We are compiling a summary of Ralph's time with Marilyn.